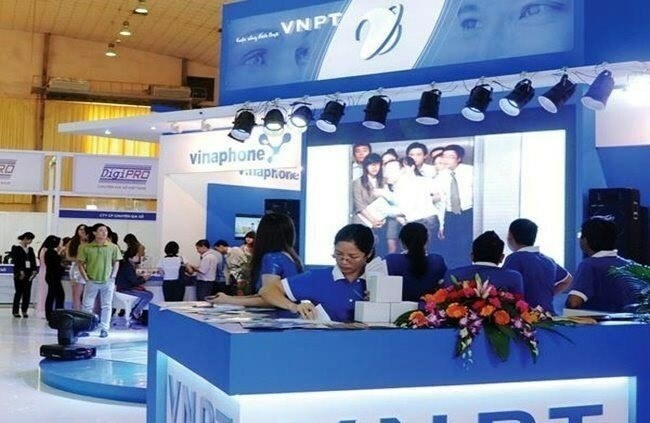 Hanoi (VNA) - Vietnam Posts and Telecommunications Group (VNPT) sold its finance subsidiary Post and Telecommunication Finance Company Ltd (PTF) to SeABank at a recent auction. After the successful auction, Tran Manh Hung, Chairman of VNPT, on February 5 announced VNPT was completing the dossiers to submit to the State bank of Vietnam (SBV) and the Ministry of Information and Communications (MoIC) for the deal’s approval. According to Hung, VNPT sold PTF to SeABank at a higher price than the asset valuation it gave. Earlier in December, a VNPT official announced that it would sell all the assets of PTF for at least 500 billion VND (21.9 million USD). Participating investors will have to pay a deposit of 50 billion VND. Withdrawal from PTF is part of VNPT’s plan to divest from non-core businesses. Founded in 1998, PTF is Vietnam’s first finance company, wholly owned by VNPT, with a chartered capital of 500 billion VND. According to PFT’s financial statements, its profits in 2015 and 2016 were 21 trillion VND and 19 trillion VND, respectively. Earlier, in February 2016, then Deputy Prime Minister Vu Van Ninh suggested a restructuring plan for PTF. Accordingly, the SBV and the MoIC needed to agree on measures to be taken. Meanwhile, the VNPT group is expecting its restructuring plan and development strategy to get the Prime Minister’s approval early, which was the base for equitising the group in 2019. Tran Manh Hung, Chairman of VNPT, said its development strategy in the period between 2018 and 2025 with a vision to 2030 is aimed at renovating its growth model towards improving productivity and competitiveness. Its report revealed that the group earned a revenue of 144.7 trillion VND in 2017, rising by 7 percent over the previous year. Its pre-tax profit reached 5.1 trillion VND, up by 21 percent.